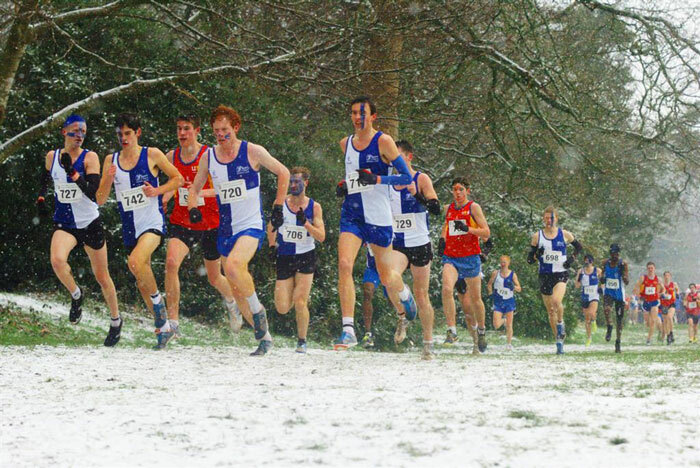 All six athletes and alumni of St Mary’s University, Twickenham who competed at the European Cross Country Championships in Slovakia picked up team medals at the weekend. The Endurance Performance and Coaching Centre (EPACC) athletes were selected by British Athletics to represent Great Britain at the championships in the Slovakian town of Samorin. Alumna Steph Twell and EPACC athlete Emelia Gorecka both finished in the top ten of the Senior Women race and picked up gold medals after Great Britain topped the category. First year Sports Science student Phoebe Law was one of five Brits to finish in the top 10 in the U23 Women’s race meaning she picked up a team gold medal with EPACC athlete Philippa Bowden, who was representing her country at cross country for the first time. Sports Science student Daniel Jarvis and St Mary’s alumnus Jack Rowe each picked up a bronze medal in the U23 Men’s category as Great Britain finished third in the team rankings behind France and Belgium. Great Britain were the most successful nation at the championships, winning five golds and four bronze medals overall.